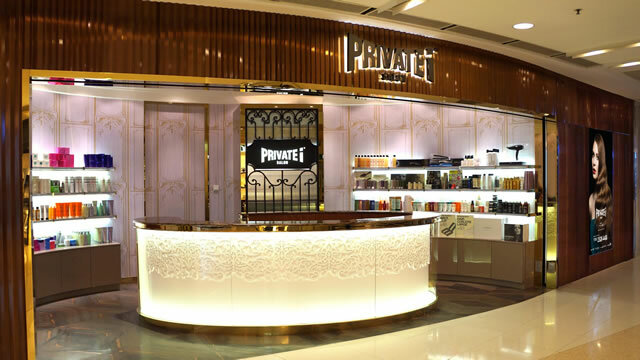 PRIVATE i SALON at ifc mall is one of the top ten salons in Hong Kong and the flagship store of PS Group. 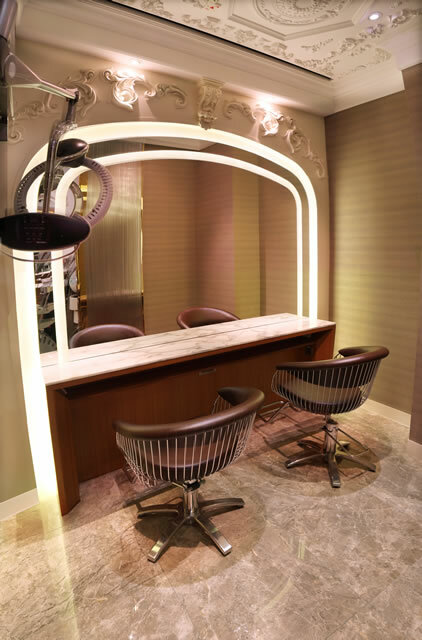 Located in the third floor of International Finance Center in Central. With over 4000 sq. ft of spacious luxury, a million dollar Swaroski crystal curtain decorated in the reception area and the extensive use of glass & wood materials to create a unique atmosphere that is grand & modern to reflect the impeccable European design. 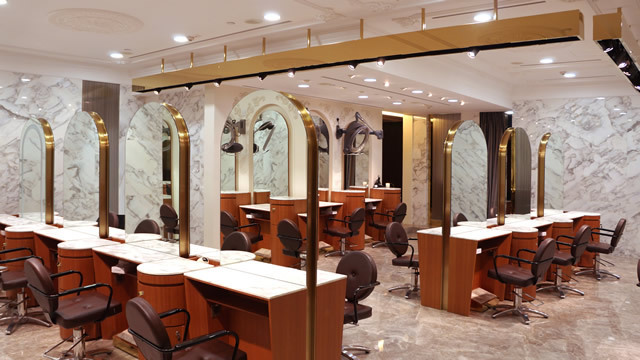 Ifc PRIVATE i SALON together with Nail Nail, PS Professional Hair Care Centre and YMCK make-up studio provide a one-stop hair and beauty services to even the most demanding customers.